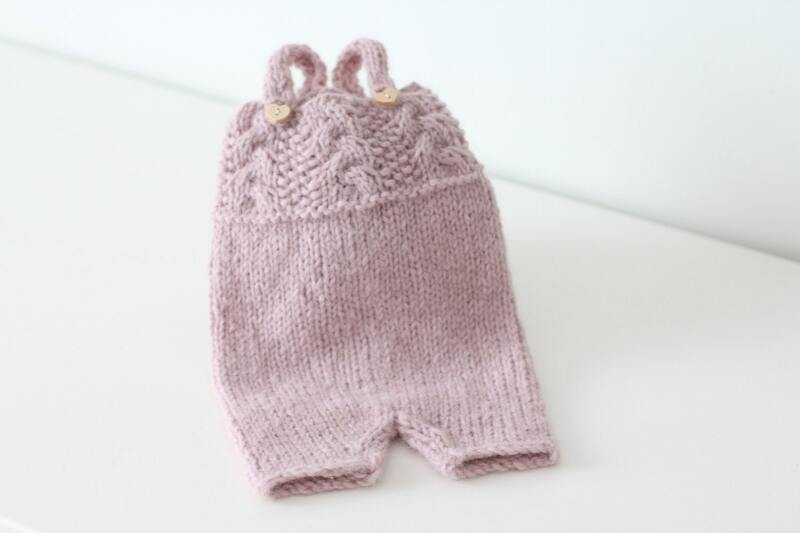 I have knitted this newborn romper from the wonderfully dusty pink royal baby alpaca yarn. 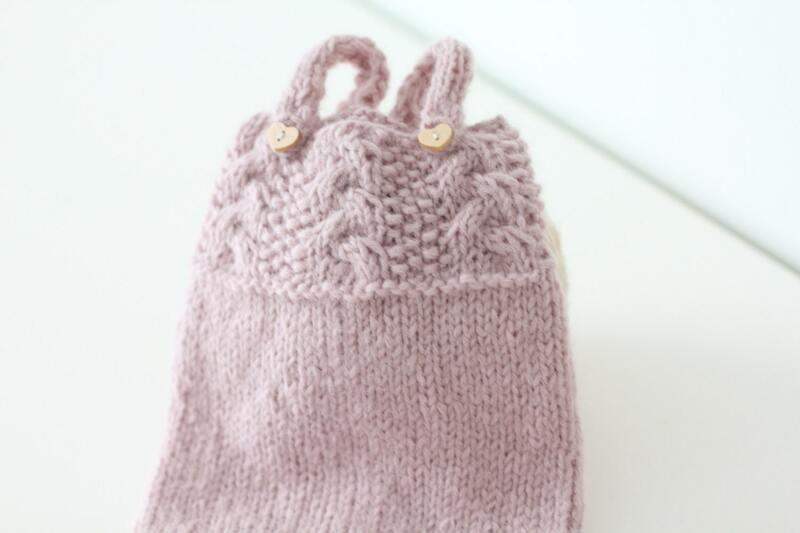 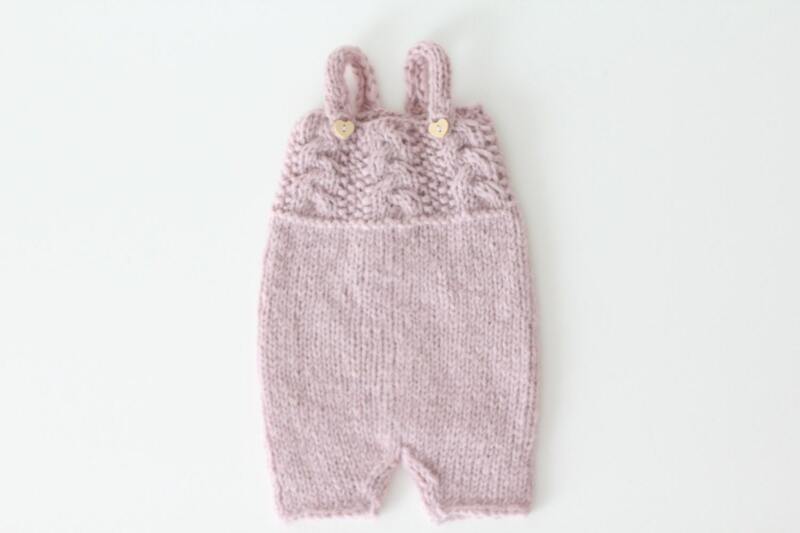 This listing is for cute newborn knitted romper. 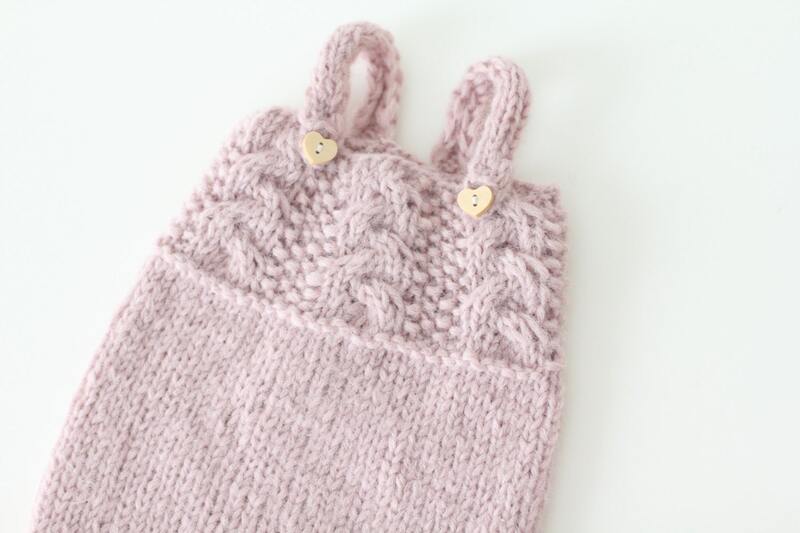 This is a must have for your prop collection.